Every room needs an antique French chalk Jesus watching over it, I always say. 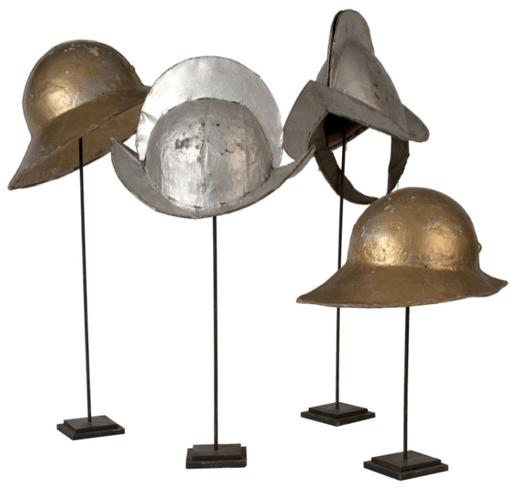 Does one need a vintage opera hat? No. Does one want one? Yes, one does. $150. Love your pooch? Prove it, with this old-school iron dog bed. $175. 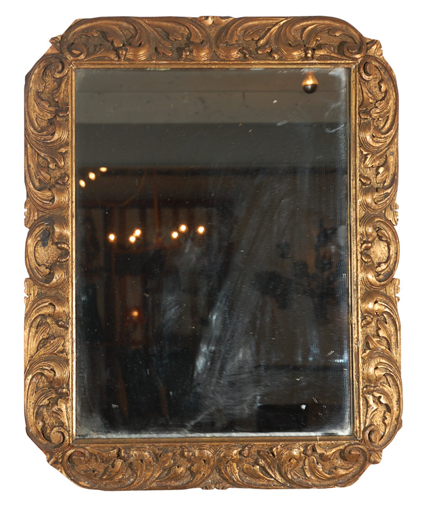 This gold painted mirror from the 1920â€™s is great for adding a bit of age to an otherwise modern bedroom or living room. $175. Wondering what could possibly follow the antler/taxidermy phase weâ€™re slowly coming out of? Well, here you have it: old snow shoes. 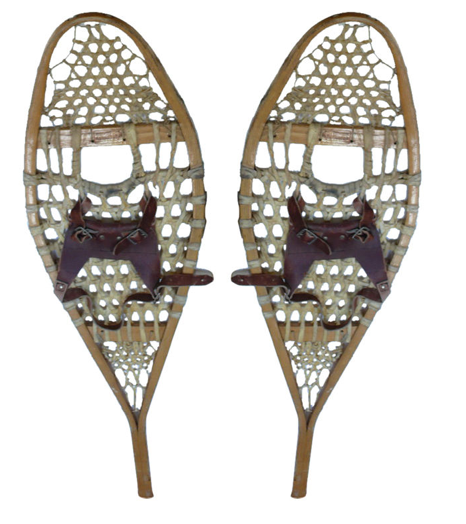 This antique Canadian pair is by no means cheap ($200), but could prove entirely practical should Snowpocalypse strike again.